Victoria is an accomplished author and has written four cookbooks and contributed to a host of others. 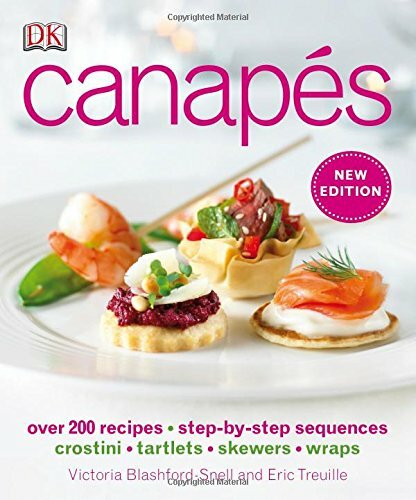 ‘Canapes’ was written with French Chef Eric Treuille in 1999 with Dorling Kindersley and has been a bestselling book for a decade, and highlighted as a top ten books in Waitrose’s Food Illustrated. Canapes has been reprinted in 20 or more languages, and reprinted many times over the last fifteen years. 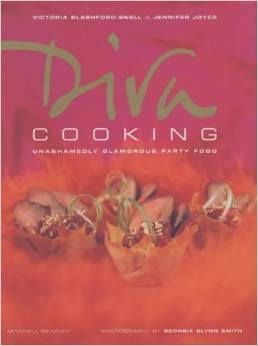 Diva Cooking was written with American chef and author Jennifer Joyce under the Mitchel Beasley publishers in 2004. It is sold out – but second hand copies can be bought online. 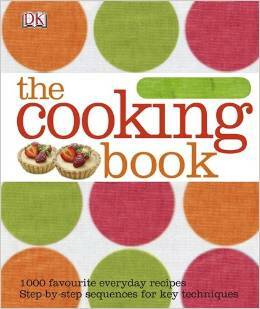 The Cooking Book was published by Dorling Kindersley and is a large ‘essential’ bible to everyday cooking published in 2008 and has since been reprinted a few times and in many languages and formats.